Given the high caffeine content in the energy drinks, nervousness and feeling jittery are common side effects. The symptoms consist of sweating, tremor, nausea and racing thoughts. It is best to lower the number of energy drinks you are consuming. Rapid changes in your heartbeat or tachycardia are another serious symptom that comes with energy drinks. It can lead to cardiovascular symptoms if consumed in large levels. It also occurs on consuming small levels if you are already suffering from cardiovascular problems. If you are sensitive to caffeine then it is better to stay away from energy drinks. Energy drinks interfere with the sleeping pattern of individuals as it contains high quantities of caffeine. Caffeine stimulates blood flow to the brain and gives a sense of alertness and energy that prevents sleep hence causing sleeplessness. In the 2010 issue of the Journal of Addiction Medicine researchers published that a study showed that energy drink consumption in large amounts leads to addiction as severe as drug abuse. Numerous students rely on energy drinks to help them study all night, but it comes at the cost of impaired cognition. Consuming large quantities of this drink is harmful. A study in 2010, done on 1100 college students (according to the JAMA editorial) showed that high levels of energy drink consumption lead to alcohol dependence at a later stage. 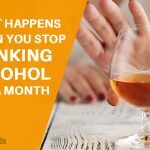 Researchers are of the view that this could be because students mix alcohol with the energy drinks which allows them to continue drinking for longer periods of time. Excessive caffeine consumption is not healthy for the body. Reports identify that a single serving of energy drink contains 80 to 200 milligrams of caffeine. Some energy drinks also contain additives like guarana, which contain large quantities of caffeine. This leads to a caffeine addiction. Health issues like sleep impairment, nausea, and nervousness become common health issues you will have to deal with. In the June of year 2016, a woman in Devon England was diagnosed with liver that had grown to twice its size. Initially doctors thought that it resulted from excess alcohol consumption but she admitted to have been drinking 20 cans a day of energy drinks.Most energy drinks contain high levels of niacin which increases the risk of diabetes. People with high blood pressure must stay away from these as they run a risk of stroke and hypertension. The components of these drinks pose a greater threat to your blood pressure than tea or coffee. 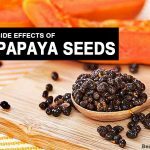 This will not affect a person with normal blood pressure unless consumed in large quantities. Excess consumption of energy drinks decreases bone mineral density and they also interfere with the calcium consumption of the body. This makes the bones weak and fragile and can lead to easy injuries causing fractures. These are some of the common side effects that are caused due to energy drink consumption. Over the years the energy drinks have become very popular. However, it is only now that the ingredients are under scrutiny. Some of these energy drinks have been banned in various countries. It is better to rely on other alternatives to ensure alertness and to energize yourself. You can rely on physical exercises to give you the same effects. If you are going through any of the above mentioned problems, consult the doctor at once. 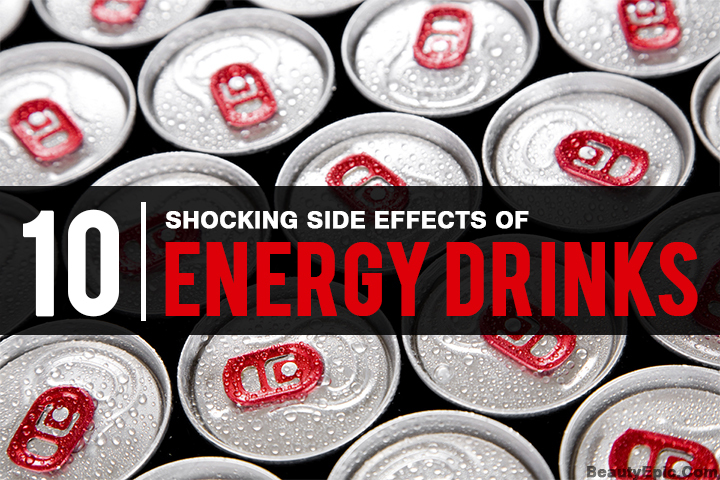 There are various brands selling energy drinks and all of them energy drink side effects. Doctors strongly advise to stay away from energy drinks.